A wedding should be a reflection of a couple’s personality, both as individuals and as a couple. Adding your personal touch to your wardrobe, accessories, or decorations can make your day feel extra special and unique. 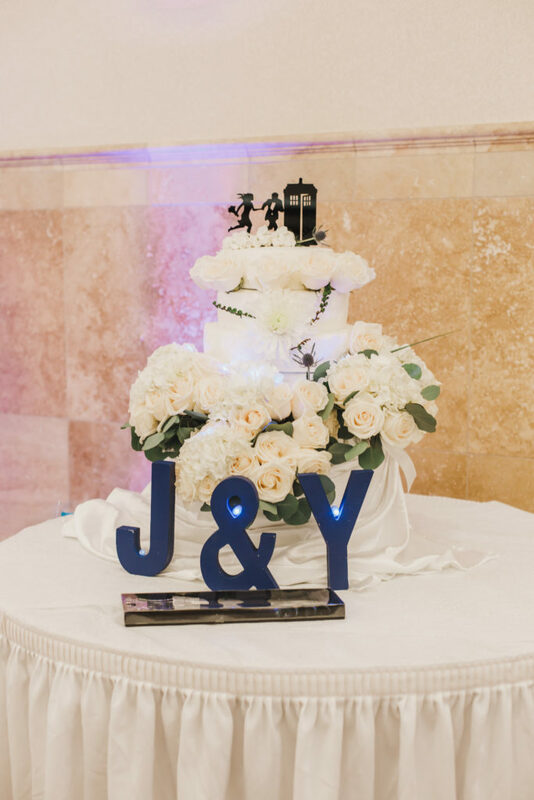 Some couples have built a bond over TV shows, movies, or books, and having these things represented at their wedding is very special. 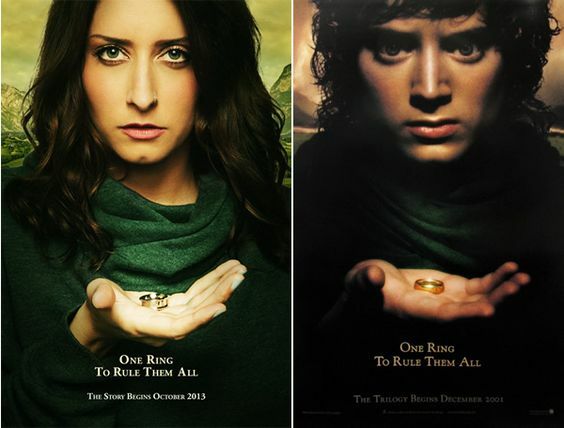 Here are 3 ideas for a great geeky wedding. 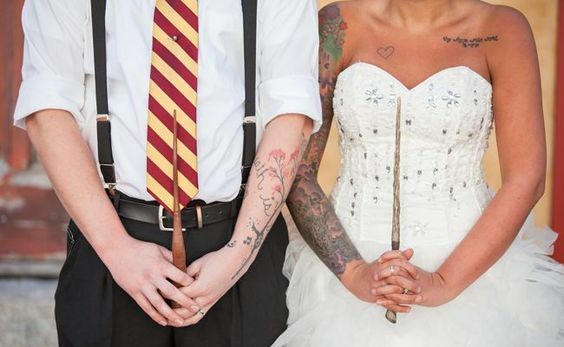 There are so many nerdy ways to make every couple’s wedding day unique. Remember, this is your day and if you want to have a Star Wars theme wedding you can do it! Showing your favorite nerdy common interest can make a wedding super fun and memorable for everyone attending. 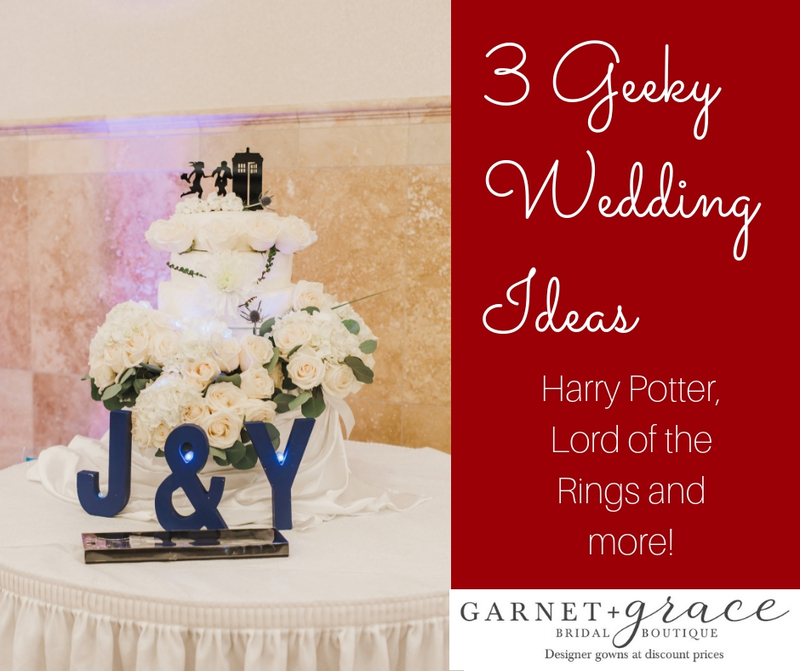 These are just 3 ideas for a great geeky wedding. If you’re a G+g bride and want to share your geeky wedding accents with us, we’d love to see them and share them, too! Email them to use at talktous(at)garnetandgrace.com.